From a young age real estate has been in my blood. Growing up in the St George and Sutherland Shire I was always interested in many aspects of this industry and how it worked. There was also a strong interest and drive in helping others which led me to a 12 year career in the Police Force after leaving high school. I loved the challenge of dealing with many different types of people under very stressful circumstances and found my strengths to be communication and empathy. 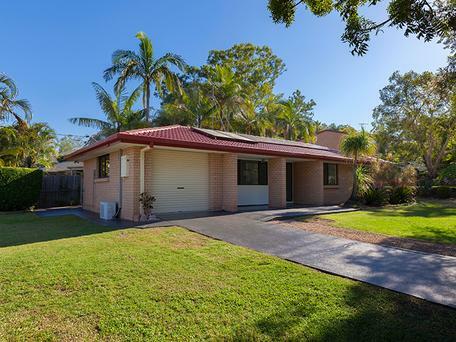 Deep down real estate was still calling so the next step was to work in sales and ultimately obtaining a full licence including as an auctioneer. In 2006 I was introduced to a buyers agent and found this to be a role I could fully utilise my skills in building networks to make sure my clients got the best deal possible and took away the stress involved in these transactions. 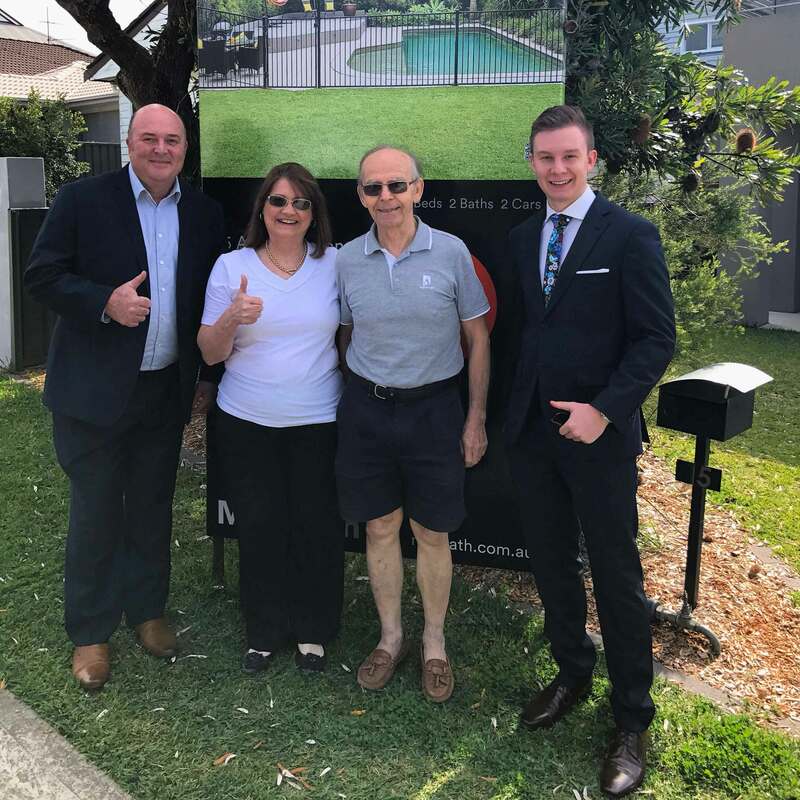 I feel fortunate to have assisted clients for the past 11 years (over 1100 properties purchased) and now work with my son Lachlan to offer the highest level of service possible. "I am always availablefor my clients, including after hours and weekends. I believe this sets us apart from our competitors and leads to greater client satisfaction." 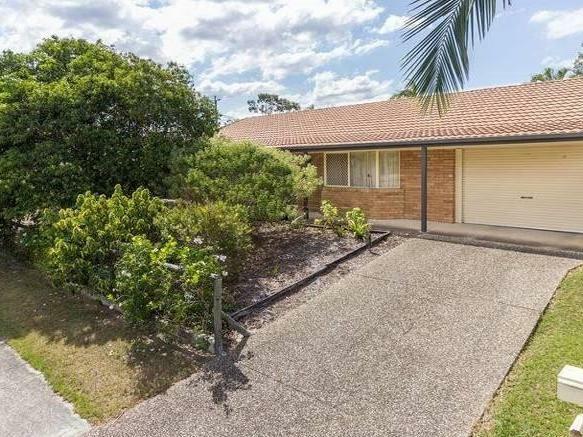 Stewart’s extensive local knowledge, experience and network in the Sutherland Shire allows for an unrivalled and stress-free service when finding your dream home or investment. 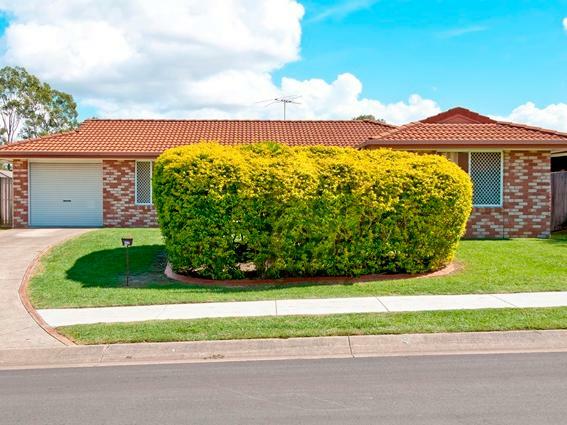 In Western Sydney, Stewart commenced buying there in 2007 for clients seeking positive cash flow, this included project managing over 150 granny flats. His reliable network made it possible for Stewart to purchase over 800 properties in this area. 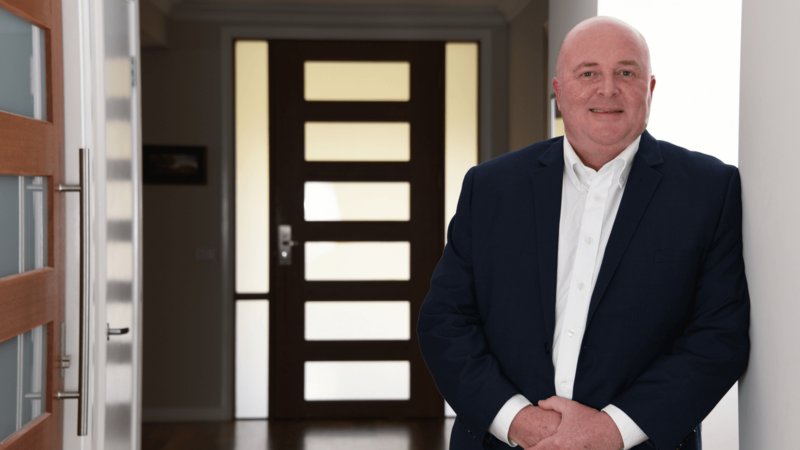 Since 2013, Stewart has been an investment specialist in Brisbane and has bought over 200 properties ranging from the low end to the high end, Stewart has a wealth of knowledge regarding the Brisbane market. Immediately felt we were in good hands. listened to my needs and delivered. the process is worth every cent. Want to know more about propertybuyer? Then chat to Stewart now.